This year has been exceptionally difficult and trying for the OCAB group. On April 30, 2016 Devoye Darrell passed due to Ovarian Cancer. She fought hard and long – and although her mind remained fierce to the battle, her body simply could not fight anymore. 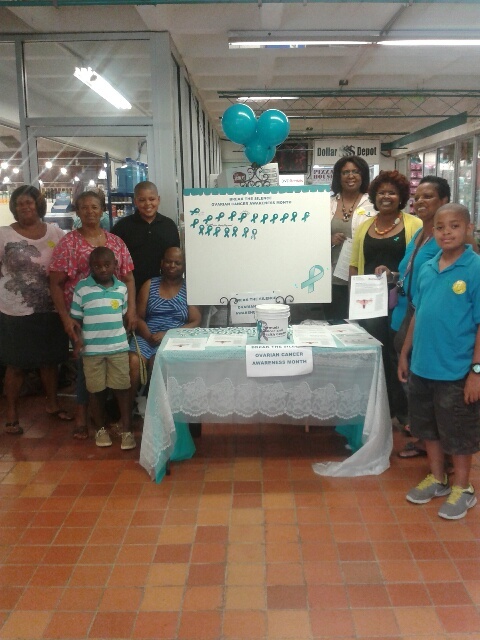 Devoye was one of the founding members of Ovarian Cancer Awareness Bermuda (“OCAB”;). She put a lot of time, effort and passion into heightening awareness and getting the message out about this deadly disease. During the launching process, Devoye used her personal finances to provide the necessary initial financial funding for OCAB. 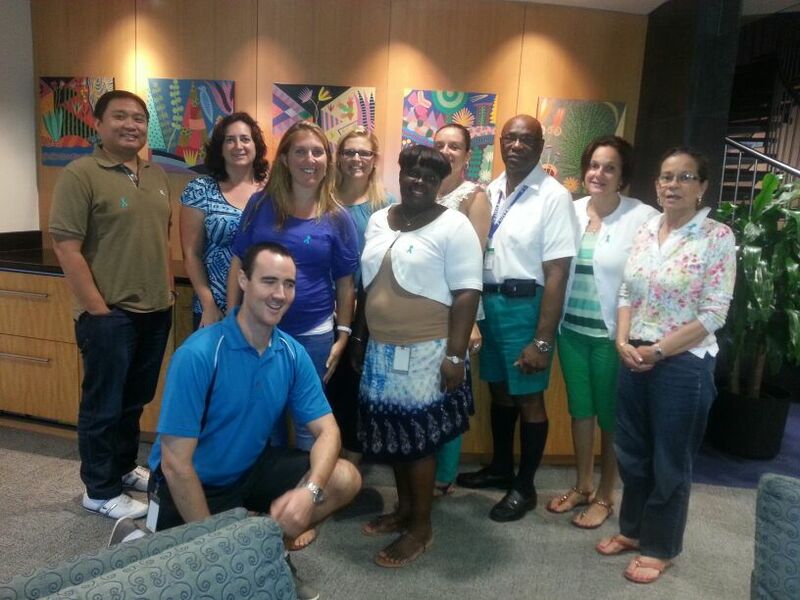 Once OCAB established a presence, Bermuda Cancer & Health welcomed the cause and we have since which been an affiliate, welcoming many local businesses and private corporate businesses as major sponsors for many of our events. Without our various generous sponsors, we would not be able to campaign and put on the kinds of educational events that we do. Devoye was always willing and open to share her cancer journey with others, in the hopes and belief that such communication would help someone else or save a life. 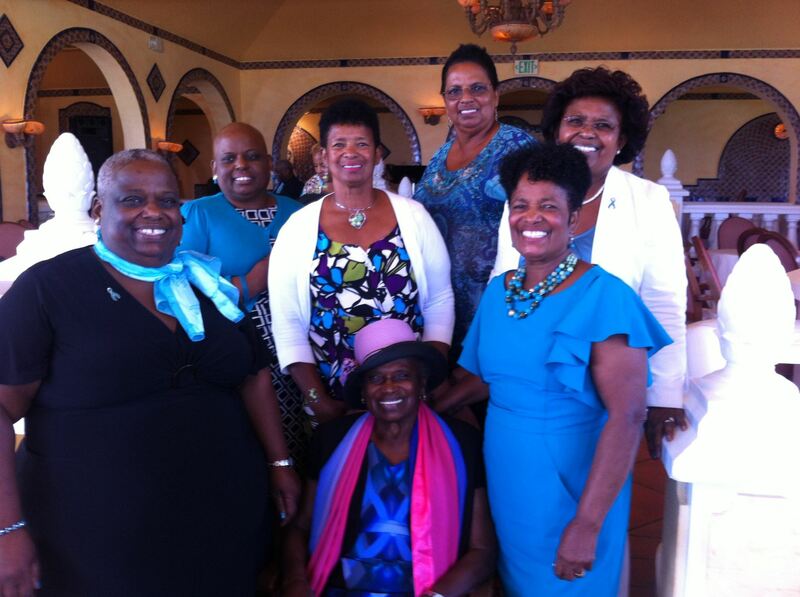 You see, Devoye did not know anything about ovarian cancer when she was diagnosed. Once diagnosed, she did extensive research and realized how exhausting and onerous it was to determine appropriate resources and guidance on what to do and where to go once diagnosed. Devoye decided that it would be prudent if we could simply organize a charity campaign that would heighten awareness, provide educational and emotional support to assist others regarding this and then eventually, as the organization grew, provide financial assistance. OCAB was birthed as a result of this vision in 2013. This year we have struggled to push forward and pull together our events for the month of September as our hearts are heavy with grief over the loss of Devoye. However, one of her dying wishes was for us to continue the mission to broadcast the significance of this silent killer that is rapidly becoming one of the most deadly gynaecological cancers to women. We press forward in honour of her wishes, vision and with a passionate mission to break the silence, heighten awareness and support all those who have to embark on such a journey. We will share a full biography of Devoye in the near future.